Last year's inaugural Amazon Prime Day may have been a bit of a bust, but the online retail giant seems to be making up for it this year with some killer deals. Chief among them is the phenomenal deal on Huawei's popular Nexus 6P for 25% off either the 64 GB or 128 GB models. The phone comes unlocked and will work with any of the four major carriers (AT&T, Sprint, T-Mobile, and Verizon). To put it in perspective, the 128 GB version will cost only $4 more than the 32 GB model after the discount has been applied. With the discount, the 128 GB version costs $478.75, while the 64 GB model will run you $403.75. Keep in mind that these deals are only available to Amazon Prime members. However, if you're not a member and want to take advantage of the sale, you can start a 30-day free trial, order the phone, and then cancel the membership within the 30 day period without being charged. 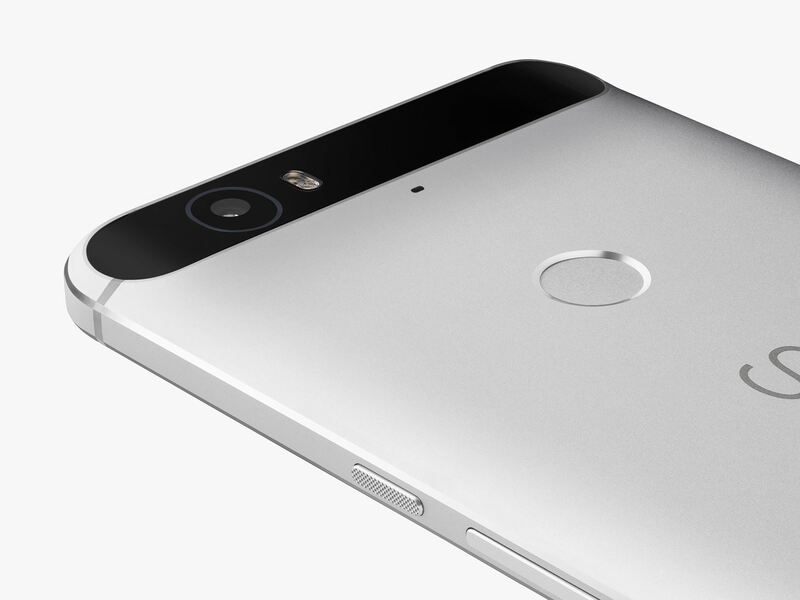 The deal applies to all colors of the Nexus 6P that are currently in stock. You can follow the links below to view each model. 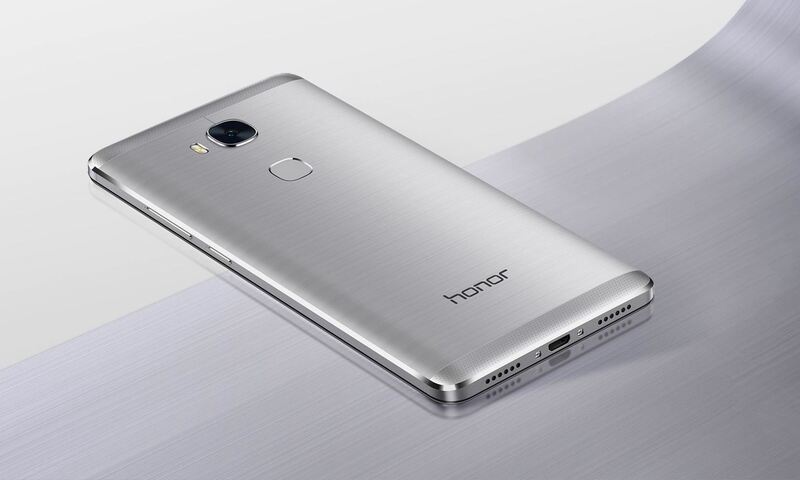 You can also get a bargain on the Honor 5X, which was named the best budget Android phone by The Wirecutter. While this sale saves you less in real dollar amount than the 6P deal, you'll be getting 40% off the list price of $199, down to $119, which is more than worth it. Like the Nexus 6P, the Honor 5X comes unlocked and works with any carrier. Also, while the on-device storage is only 16 GB, you'll be able to expand it with an up to 128 GB microSD card. Lastly, there's a good Prime Day deal on the unlocked 32 GB Motorola Moto X Pure Edition: 30% off the $349 list price, which brings it to $249. Like the Huawei models, the Moto X will also work on all major carriers. The biggest downside to this deal, however, is that it does not include free one-day shipping. Instead, the phone will ship in one to three weeks, which is kind of a bummer, but it's still a good deal.